Golfing holidays are increasingly popular and attractive for keen golfers as an opportunity to play golf in a new country. This study was conducted among core golfers in Sweden and explores golf travel preferences for this group. This report covers all elements of golf travel, from destinations and holiday frequency to accommodation and package preferences. 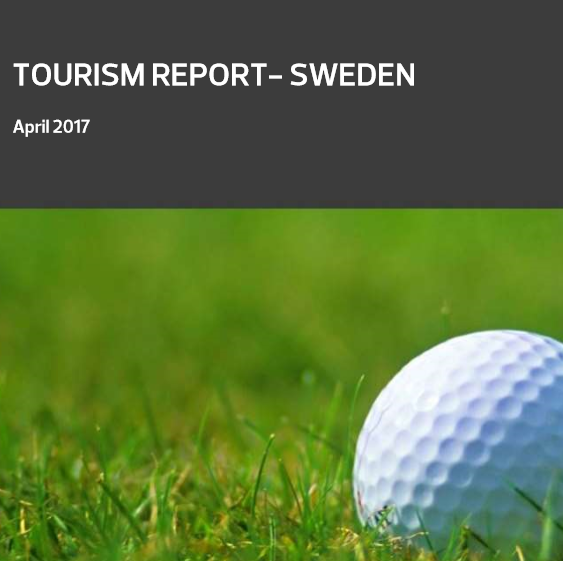 This report is a comprehensive guide to Swedish golfer travel habits.